G & S Tiling ltd. is a Family run business based in Prestwick and Glasgow, Scotland. We are proud to announce that we are a member of the 'Guild of Master Craftsmen' making us the first and only tiling company in Scotland to have passed the rigorous entry requirements. As Craftsmen we have also won a quality achievement award for tiling during the construction of the Aquatics Centre at the 2012 London Olympics. The award was presented to us for tiling works completed in the Olympic swimming pools and perimeter floors. We continually strive to incorporate new and innovative ways of completing work, ensuring quality and customer satisfaction. We are also committed to maintaining a passion for craftsmanship required to install, ceramic, mosaic, marble and all other natural stones to the highest standard of quality. 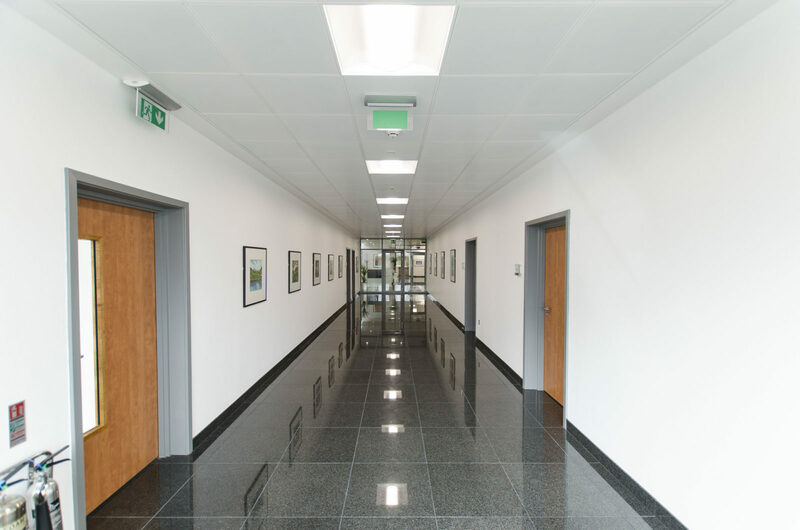 Throughout our history as craftsmen we have successfully completed tiling contracts on many prestigious construction projects, including: sports stadiums, airports, shopping centres, office blocks, hospitals, schools, hotels, residential developments, swimming pools and sport & leisure centres. We can also manufacture worktops/vanity tops from marble & granite, as seen in the Trump Turnberry photos. If you require estimates or advice, please contact us. Thank you for visiting G & S Tiling Ltd.